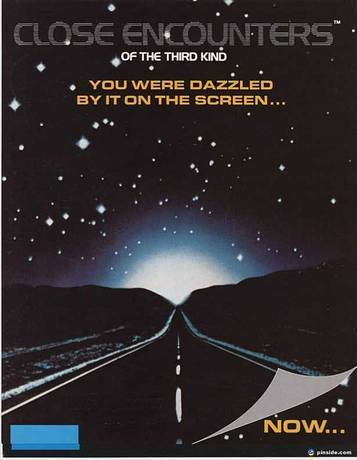 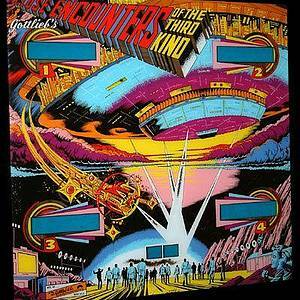 Gottlieb’s Close Encounters of the Third Kind was based on the 1977 science-fiction film of the same name. 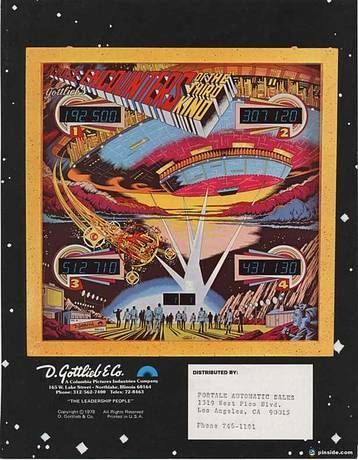 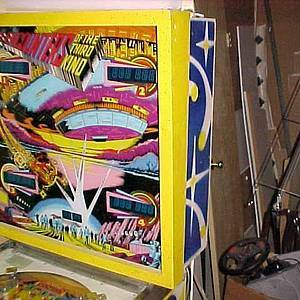 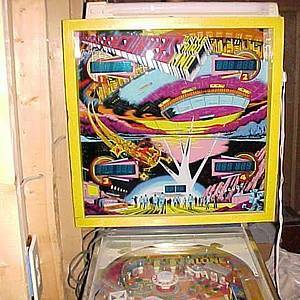 Gottlieb had recently been purchased by Columbia Pictures, and Close Encounters represents one of the first attempts at synergy between a Columbia property and their newly acquired pinball division. 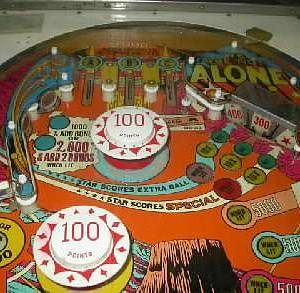 An electromechanical version of this game was also made by Gottlieb in fewer numbers. 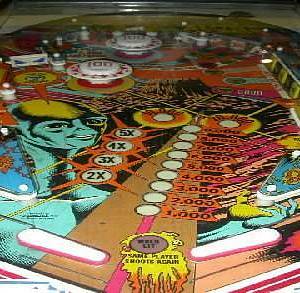 The game features a spinner, a set of drop targets and Gottlieb’s trademark roto-target in the top right corner of the playfield. 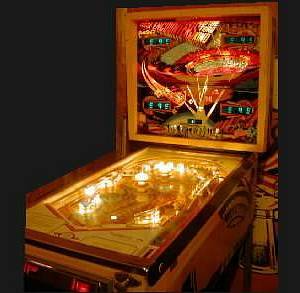 "You were dazzled by it on the screen...Now..."
This game has received 28 approved Pinsider ratings and currently has a rating of 6.715 out of 10. 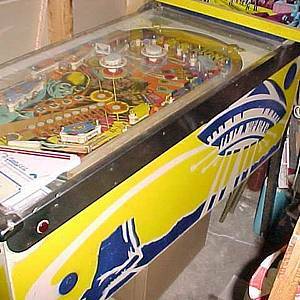 This game ranks #309 in the Pinside Pinball Top 100. 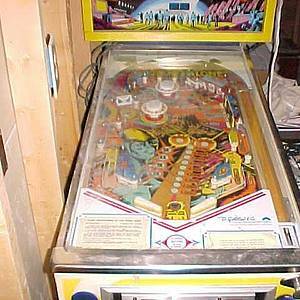 141 Pinsiders have this game in their collections. 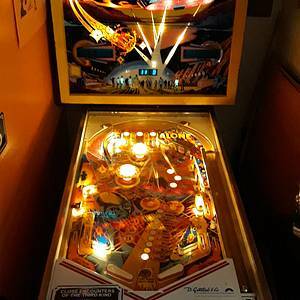 27 Pinsiders have this game on their wishlist.